← Thankful for a Pesty Little Sister? Much as it pains me to admit this, I have become rather fond of my goofy little sister, Mackenzie. She likes to zoom around the house with me, wrestle, watch NASCAR and bark when anything crosses our super secret security fence. Watch out! 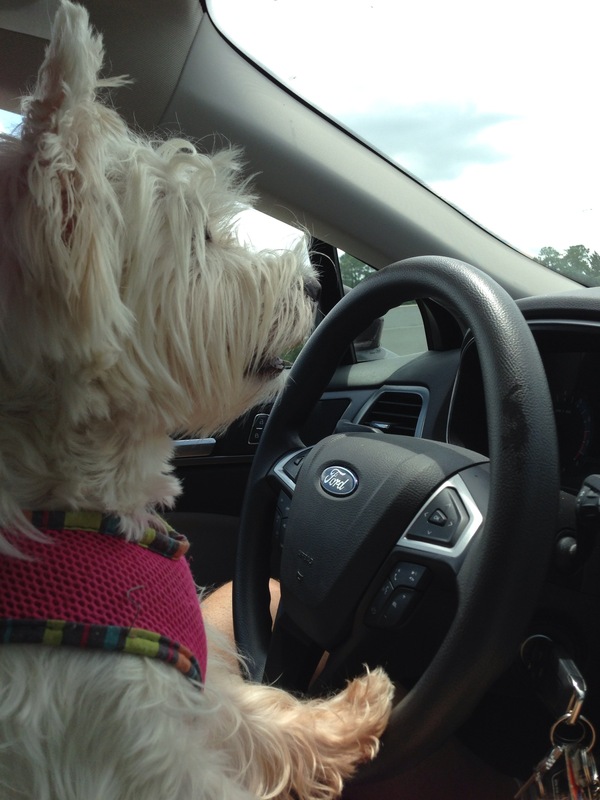 Kenzie’s at the wheel. What can I say–she’s goofy, but she’s my sis. And I guess I’m thankful for her. I hope Santa visits every single shelter and homeless anipal on the streets, helping them find food, warmth, love and forever homes. That would make this the best Christmas ever! 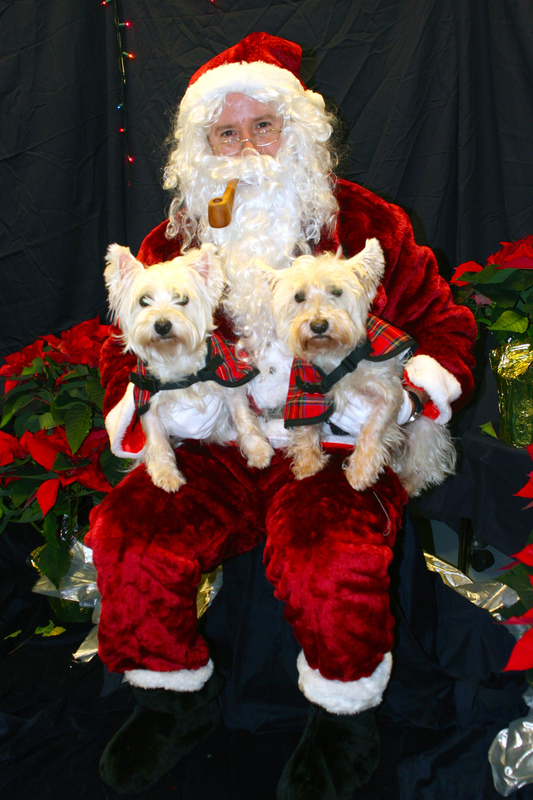 Kenzie (left) batting her eyes at Santa. Please, no pink jeep in this house. To read more Thankful Thursday posts, visit The Thankful Thursday Blog Hop, hosted each week by PepiSmartDog.